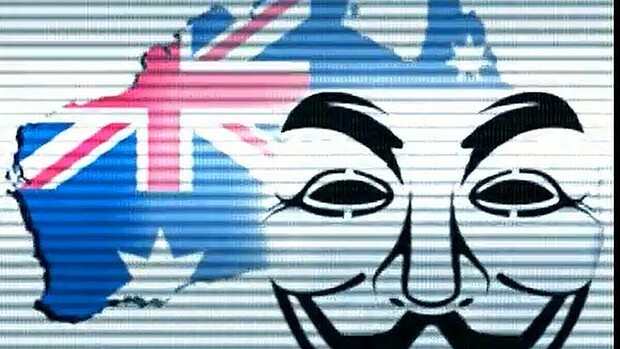 A 17 year old alleged hacker accused of being associated with Anonymous hacker appeared in Parramatta Children's Court on Friday, over multiple unauthorised access crime on the behalf of hacktivist collective Anonymous. The Australian Federal Police (AFP) issued a statement over the matter, saying that a search warrant was issued at the youth's home in Glenmore Park, New South Wales, in November last year. The youth has been charged with six counts of unauthorised modification of data to cause impairment, one count of unauthorised access with intent to commit a serious offence, one count of possession of data with intent to commit a computer offence, and 12 counts of unauthorised access to restricted data. "Australian Federal Police investigates various types of cybercrime and will continue to take a strong stance against these perpetrators" Suspected hacker faces a maximum of 10 years jail time if convicted and will face court again on May 17. Twelve counts of unauthorised access to restricted data, which carries a maximum penalty of 2 years imprisonment." Police said, "protesting through computer intrusions and website defacements is not an appropriate method to raise public awareness about any issue."